Customers highly prefer us because of our practice of delivering the orders in an organized condition and on time. Since our strict packaging guidelines, we make sure that the products are suitably packed assuring zero damage during transportation. Furthermore, our packaging professionals thoroughly check the whole batch before making the final transmit. 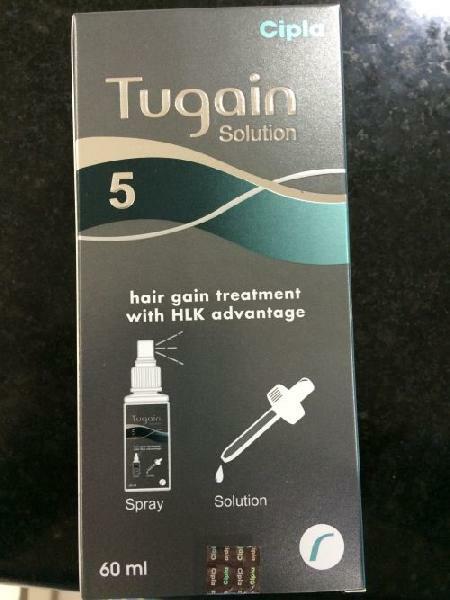 Tulgan solution is an advanced hair loss treatment available in a packaging of 60ml.